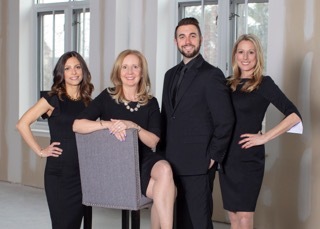 Team DeCicco is among the top producing real estate agents in central New Jersey. We are committed to providing our clients with unparalleled professionalism, support and guidance. Drawing on over twenty years of experience and a genuine passion for the business, it is our mission to deliver a stress-free and smooth transaction, whether you are purchasing or selling a property.